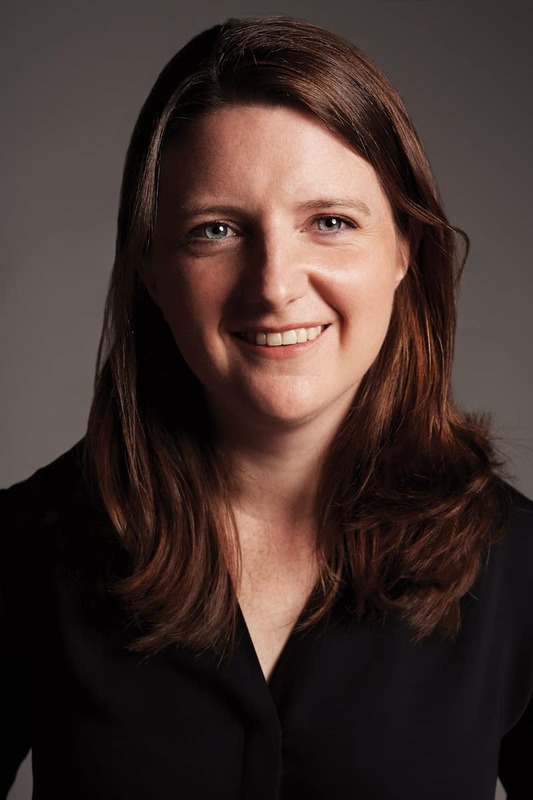 Jeanette Stock is the founder of Venture Out, a conference and community that connects LGBTQ+ professionals in technology and entrepreneurship to career opportunities, role models, and each other. Stock was recently named a finalist in the Community Impact category at Booking.com’s 2019 Technology Playmaker Awards. These awards recognize women across the global technology scene who are trailblazing new paths, creating innovative products and experiences, positively impacting communities and inspiring future generations. We chatted with her this week to learn more. SDTC: When did you realize you wanted to work in tech? JS: My path to tech was admittedly an unusual one: I graduated Queen’s with a degree in English Literature, studied Chinese history and global development in Shanghai, and then spent two years at a mental health promotion charity, Jack.org, before first joining a start-up. Growing one of Jack.org’s flagship programs from 300 to over 1,000 participants helped me learn more about what I enjoyed (and what I didn’t). I realized I was most interested in two things: connecting with people to solve real problems, and building things from the ground up. Once I realized this, making a move to a tech start-up just made sense. What other industry could provide experiences as deeply connected to users, and with as much potential for growth? I became a Venture for Canada Fellow and joined Pressly, a SaaS startup that was acquired by Vision Critical in 2017. Today, I am Platform Director at Highline BETA, where we co-create new ventures with leading corporations (or, as I like to explain it, “launch start-ups inside large companies”) and invest at the pre-seed and seed stages. We also operate Female Funders, a blended learning platform and community that empowers women executives to make their first angel investments. What made you want to start Venture Out? In 2016, I had just left the non-profit world to join a start-up. As I dove into Toronto’s start-up world and LGBTQ+ community, I soon noticed that these two aspects of my life rarely, if ever, overlapped. At LGBTQA+ events I connected with bankers, lawyers, accountants, but never others working in tech. At start-up events, I felt like I was the only queer person in the room, even though that was statistically impossible. With 4,000+ startups across Toronto, there had to be hundreds of LGBTQ+ folks in tech. We just hadn’t been connected yet. When my co-founders, Albert Lam and Stefan Palios, approached me with the idea to launch Canada’s first-ever conference and community for LGBTQ+ people in tech, I jumped at the opportunity for us to create those connections. I’m grateful for the recognition from the Women In Tech Playmakers Awards for all the work the Venture Out team has done, and I hope to see some of the Booking.com team at Venture Out next year! What has been a major challenge you’ve faced in your career? Having role models that share your experiences is incredibly impactful; after all, “you can’t be what you can’t see.” It wasn’t until I started working with Venture Out that I realized just how true this was for me. For years, I was convinced that being gay would hold me back in my career. It wasn’t until I began regularly interacting with successful LGBTQ+ women in technology that my perception of my own career path began to change. Imagining myself in their shoes one day grew the scale of my ambitions. What would be your advice to young people within the LGBTQA+ community who want careers in tech but face barriers? I sometimes joke that it’s not like I go to work as a woman on odd-numbered days of the month and as a queer person on even-numbered days. Every day I go to work, I bring all of my experiences with me. Those experiences we bring to the table as members of the LGBTQA+ community–or any other community–give us an additional lens through which to see the world, to solve problems, and to connect with others. This feeds into the overall diversity of an organization, leading to better decision making, more innovation, and more empathetic teams. Our perspectives and lived experiences are a gift to the organizations and teams we work with. But as with any gift, they are at their best when we feel safe enough to share them. For those who don’t yet feel safe coming out or speaking up, it is okay to prioritize your own well-being.